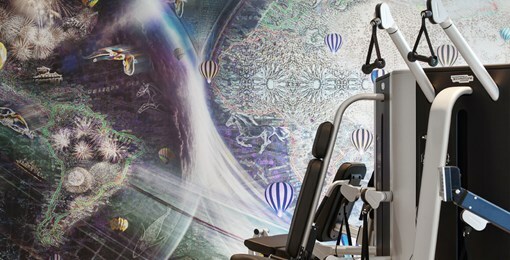 Stay in shape with state-of-the-art fitness equipment during your stay. 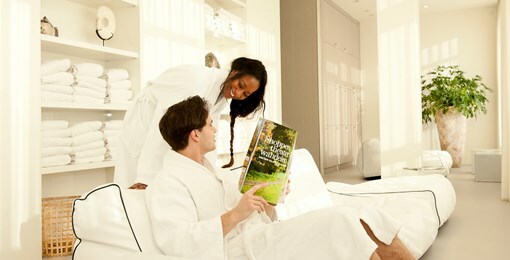 Relax in a sauna, Turkish steam bath or book a massage. 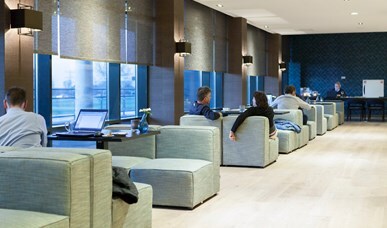 Wi-Fi is available throughout the hotel and use of the internet is entirely free for all our guests. 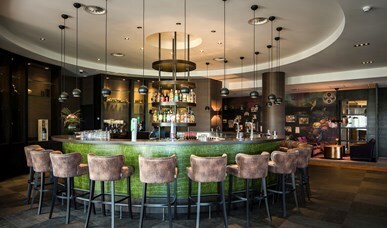 De hotel bar is open daily, from 17.00h/5 pm. 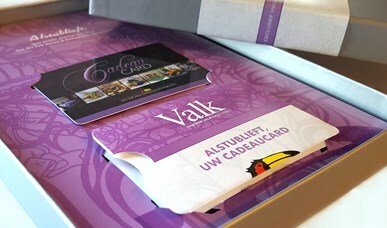 De Valk Gift Card is a nice relationship or Christmas present! Ideal to give, fantastic to get!